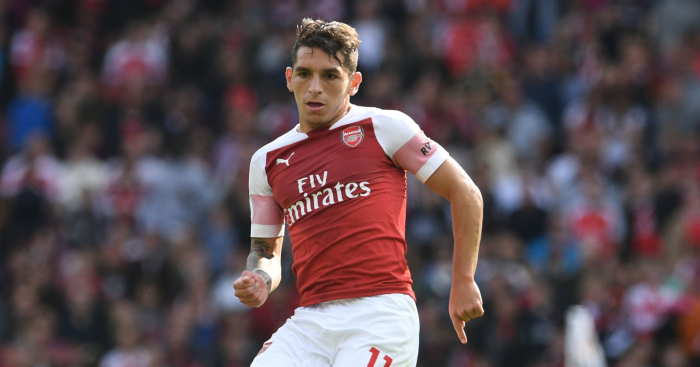 Arsenal midfielder Lucas Torreira says it is “amazing” to hear supporters compare him to Gunners legend Patrick Vieira. 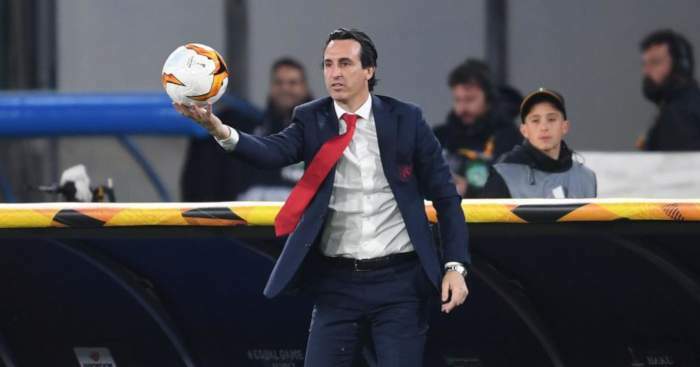 The £26m summer signing from Sampdoria started the season on the Arsenal bench but has since become integral for Unai Emery, playing every minute of the last six games for the Gunners. 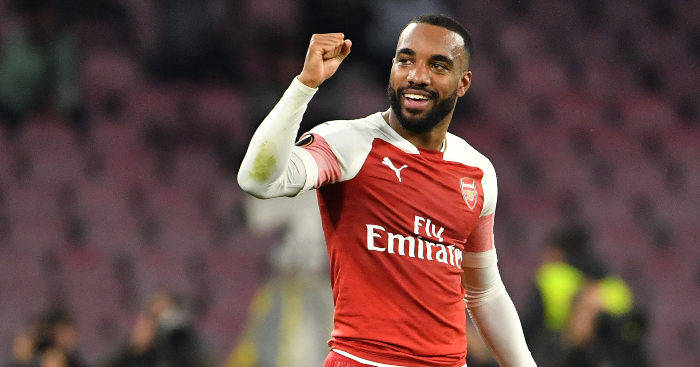 The 22-year-old’s performances have been likened to Vieira, with Arsenal fans even adopting an old chant based on the club’s former captain, who is now in charge of French side Nice. 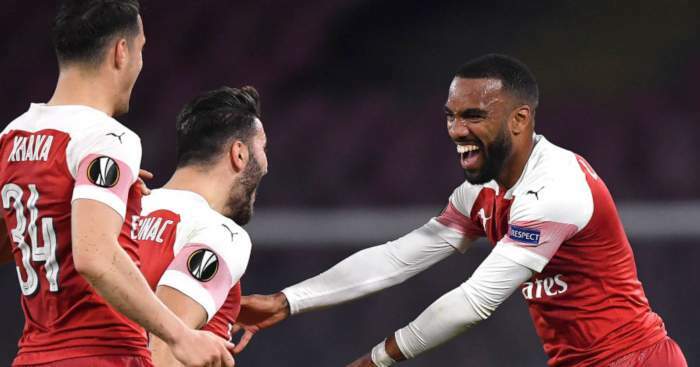 Torreira admits that he is hugely flattered by the comparison, although the 5ft 6in star joked that he cannot literally measure himself up to the 6ft 4in Vieira quite yet. 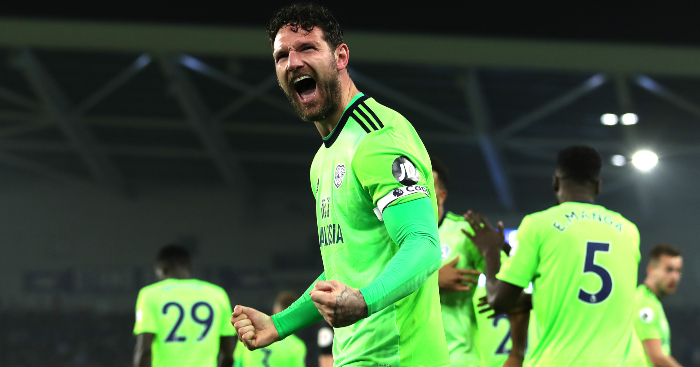 “If the fans are comparing me and my game to Patrick Vieira, that’s amazing. It makes me very proud but I need to grow a bit before I can be as tall as him!” Torreira told Sky Sports News.